This free 2-part accounting fundamentals course will guide you through the accounting process. 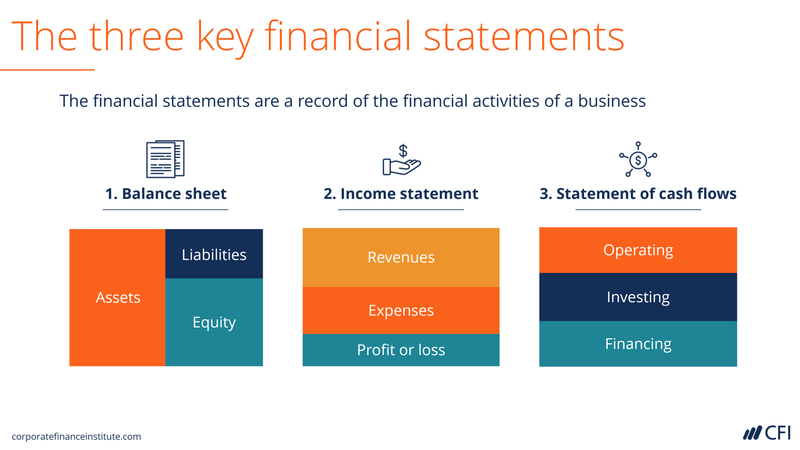 We explore the layout of the balance sheet, income statement, and cash flow statement; and demonstrate how to prepare financial statements from scratch. This free accounting course is an essential building block required for performing financial modeling and other types of wall street financial analysis. In the first module of this free accounting course, we explore the layout of the balance sheet and income statement, explore how transactions are recorded, and prepare a simple balance sheet and income statement. 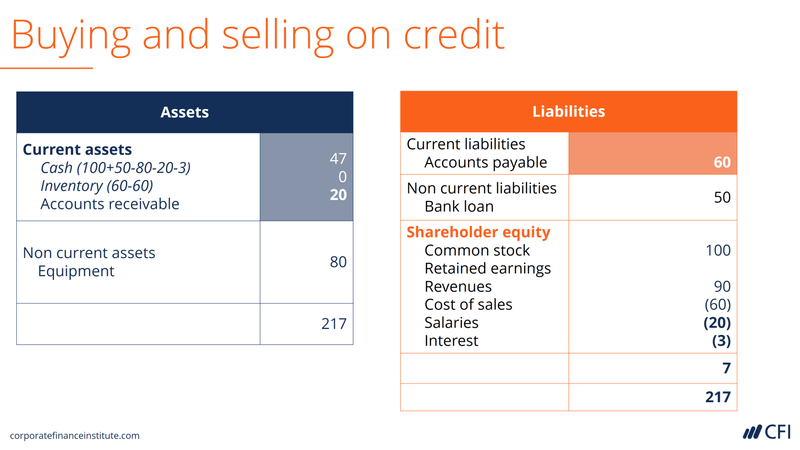 By the end of this module, you will have a solid understanding of how to construct a balance sheet and income statement. 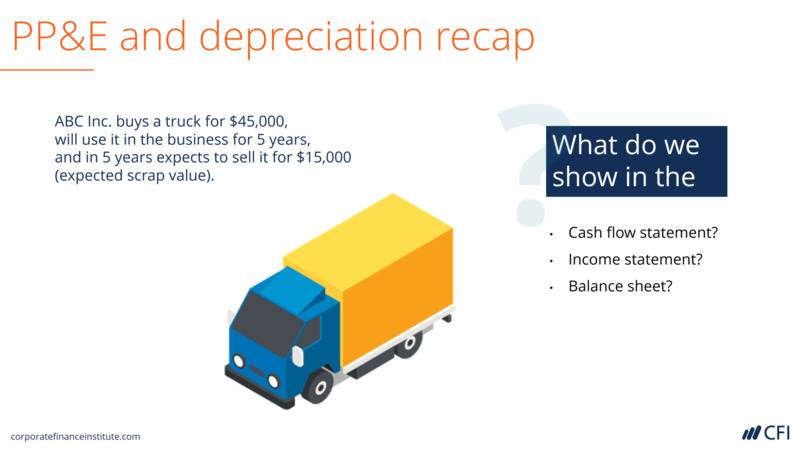 In this second module of this free accounting course, we explore the layout of the cash flow statement, explain the differences between the cash flow statement and the income statement, and prepare a cash flow statement from scratch. By the end of this module, you will have a solid understanding of how to construct a cash flow statement. This online accounting course incorporates a wide range of applied exercises and case studies. Sophisticated search and navigation tools allow you to go at your own pace while pop quizzes test what you’ve just learned. The course also includes two PDF reference guides – an accounting factsheet and a financial statements glossary - that can be used while taking the course and downloaded to your computer for future reference. This is the ultimate accounting crash course to prep for wall street careers! Who should take this free accounting course? This free online accounting course is designed for anyone who wants to review the fundamentals and building blocks of the accounting process. This class will also be useful for professionals who work in finance and want to review the concepts required for financial modeling and valuation in CFI's later courses. Its the best decision I ever made in a very long time. I a studying this course alongside my MBA-Finance program. I can seem to have enough of it! The material is so easy to understand and digest. I wish I had known about Cgi earlier. True value for money. Thanks CFI. I obtained accounting degree five years back, going through Accounting Fundamentals was great. What I appreciate most is that, the course materials are sufficient, free and top quality. I did know there are Professional Accounting Institute that offer free quality courses until I visited CFI website. God bless you. The accounting fundamentals gives an overview of accounting principles, recording ,classification and reporting of transaction to reflect a true and fair view of the business performance, sources of funds, applications and net worth. It mirrors the whole activity of the business entity and management performance. clearly presented and systematically structured. This course stimulated my interest in learning more about accounting. I learned a lot and it is very easy to understand and follow. After doing all the exercises, I am pretty confident that my accounting proficiency increased. Thank you very much. You are the best. I hope you give more free courses and certificates. Thank you thank you. Excellent course on fundamentals of Accounting. The lectures are excellent in quality and contents, really enjoys a lot and its a five star course ......CFI is the best institute for corporate finance training and i am recommending everyone who wants to start career in corporate finance. I would like to thank CEO Tim Vipond for his support, cooperation and quality of learning at CFI. It was a well detailed and understandable. Nice course, straight forward and direct on point. Most importantly it is easy to understand and apply. Accounting Fundamentals -- Great Course!! Good refresher for a finance guy who let some of the pesky accounting details fall by the wayside whilst focusing only on ratios & analysis. Can't wait to take more!! CFI is tremendously beneficial with a high level of ease of use. The videos are awesome, very educational and informative. Exercises provided, though simple, cut across all the topics and open the brain. I have an MBA and I am currently working on an MS in Finance, and I am very happy to say that the skills I learned from this accounting course not only solidified my current understanding of the material, but it also enhanced and added to my current knowledge. There are hands-on exercises via Excel as well as exams that you must pass to earn your accredited certificate--a certificate that CFI will back up for employers. The certificate is also worth credit from multiple institutions, such as the CFA to name one. I'm happy. This product is worth much more than what I paid, too. Excellent work CFI! Great material you can do in your own time! Good for accounting beginners. Reach your skills to draw up a good account. The courses made concepts easy to understand and the exercises are very good and simple practices of the material. I wish CFI had classes for the CFA exam. A simple way to learn: theory, example, and practice. As I don't have any background related to accounting, this course helped me get acquainted with some of the terms and concepts. Fundamentals have been explained very clearly with examples which help in fast learning. Thanks!! This course is very helpful for beginners in the field of accounting and finance. CFI thank you for your support and I will highly recommend others for the course. Nice module and it's very helpful. Using short and understandable definitions, the course guides through the concept easily and the least you know you get all the information that is necessary throughout the course. Excellent course. As a beginner in accounting, it was a very useful course. Thank you guys. Seemingly difficult concepts explained in a very simple, understandable and interesting manner. Really helpful! The visualization used in the course was very good. The pace was good and the examples focused on the core topic. Good one. Great refresher for a seasoned accounting professional. This course is fruitful as far as the accounting field is concerned. Its simple but of high value and it is enriched with basic fundamentals of accounting. Distance and finance is not a barrier you can learn wherever you are. It was good time spent on this course, I have an improved knowledge about the fundamentals of accounting now. Thanks. It's really helpful and informative. Easy to follow, clear examples and plenty of exercises to work on. As an accounting professional I found this course a refresher of my knowledge of accounting fundamentals. 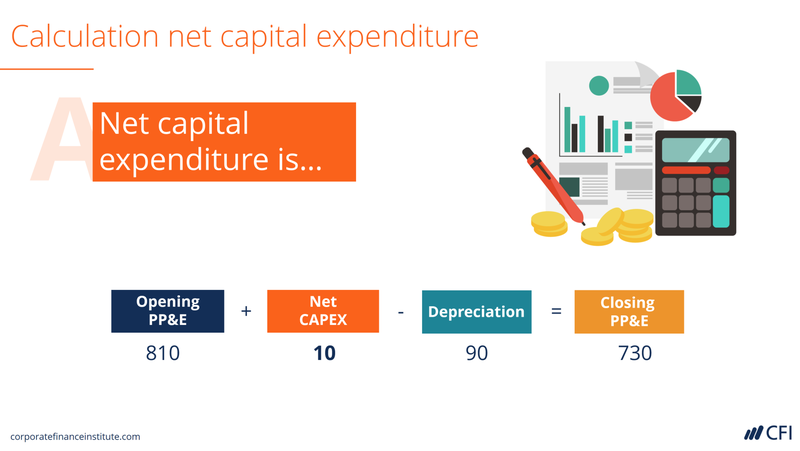 Explained in an easy to understand way, even for a non-accounting person. Better than i expected. I now have a better understanding and a solid foundation. thank you. Good base level of accounting. Doesn't get in to too much unnecessary accounting jargon and its intricacies. The word doc's used for Part 1 examples are a little clunky though. Very useful and simple financial accounting course, with good exercises! My experience taking this course is very impressive. The course has provided the basic platform of understanding accounting with minimum effort and minimum time, even if you're not from a business background. Accounting Fundamentals is useful for business. Great review of key accounting concepts required for financial analysis and building a financial model. This is like an accounting 101 course condensed into a few hours. Really good level of detail and explanation. The exercises are really useful. Overall, This course was excellent! I enjoyed the process and extracted great value from the content even from an intermediate level student. This course presents the layout of the balance sheet, income statement, and cash flow statement. Great way to learn how to prepare financial statements from scratch. Scott Powell is an excellent instructor! Highly recommend this course to anyone interested in learning the fundamentals of accounting.